Your dog is not only your best friend, they are also your family. As with your human family members, you want the best for your furry family members. Pet parents would give anything to provide their precious pups with a long, healthy, happy life. Part of being a pet parent means you take your dog to the veterinarian for routine checkups, vaccinations, and special care when they are sick or injured. What’s more, like their human companions, dogs also require preventative medical care and treatments such as dental care, heartworm guard, and protection from fleas and ticks that can cause them harm. While these are all essential aspects of pet ownership, the costs for maintaining your dog’s health and happiness can really add up, especially when they require specialized care, medications, and procedures. 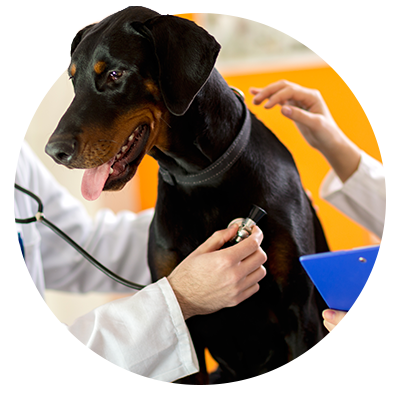 As your trusted veterinarian in Sewell, New Jersey, we’re passionate about providing your dog with the utmost care, yet we also realize that sometimes, the cost of veterinary care can weigh down your pocketbook. Therefore, enrolling your dog in a pet insurance plan has numerous benefits for both you and your furry friend, which is why today, we will look at three reasons why you should consider getting pet insurance for your dog. 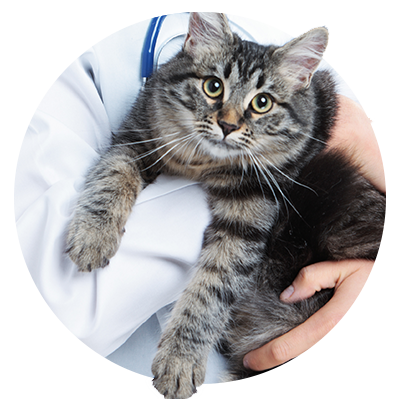 Please feel free to call All Creatures Veterinary Care Center to discuss the top insurance plans our veterinarian recommends. Pet insurance can aid in covering the expenses for routine health and wellness exams which are meant to keep your dog healthy. This is especially important for puppies and senior dogs who tend to require more care. Some pet insurance companies like Embrace offer wellness rewards to cover check-ups, vaccinations, microchipping, and more. Petplan is another high-rated pet insurance that even offers up to 90 percent cash back on many processed claims. Routine vet care can help prevent injuries and help protect your dog from developing age-related conditions. Sometimes, life is ruff for dogs. Dogs can suffer any number of injuries and illnesses while playing or from eating a toxic food or substance. There are many age-related illnesses such as hip dysplasia, cancer, and joint degeneration that can cause them pain and limit their mobility. From cruciate injuries to foreign substance ingestions to neoplasia (cancer) and periodontal disease, these are just some of the injuries and illnesses common among dogs. In many cases, pet insurance for dogs can cover a portion or most of the veterinary bill for accidents and treatments for illnesses, often covering medications, too. As we mentioned, puppies and senior pets often require more vet visits and additional care. For the first year of a puppy’s life, it is essential that they receive regular check-ups, initial vaccines, boosters, and additional pet care such as microchipping, spay and neutering, and other services. Plus, curious puppies tend to get into trouble as they figure out their surroundings and are 2.5 times more likely to take an unexpected trip to see the vet. 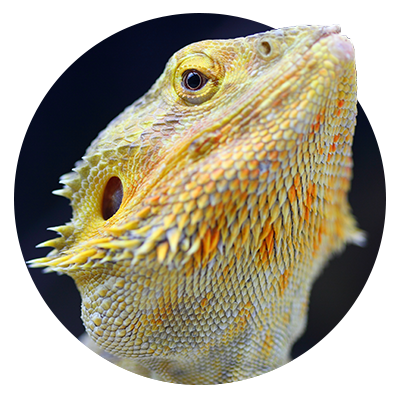 Having a pet insurance plan with a top-rated company like Petplan can cover their care and unforeseen incidents. As for senior dogs, they often develop painful conditions such as hip dysplasia, arthritis, periodontal disease, vision issues, and other conditions as a result of genetics, injuries, and normal wear and tear. 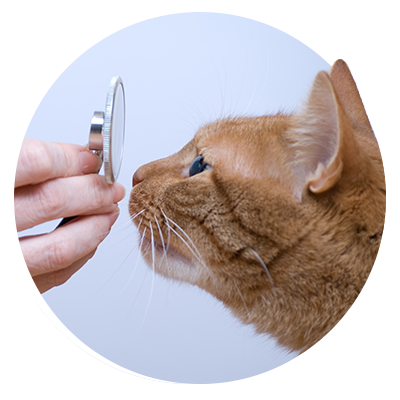 As a result, they often require more frequent check-ups, unexpected trips to the vet, specialized therapies like laser therapy, and may be prescribed medications. Many pet insurance providers offer senior pet plans with no age restrictions that can reduce your vet bills significantly. 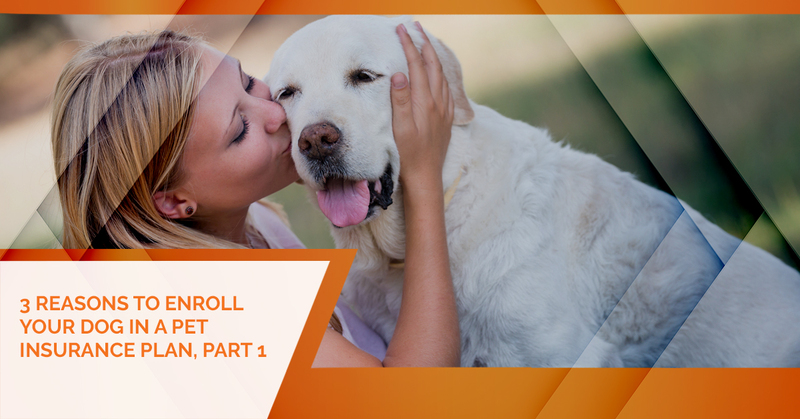 These are just three of the top reasons to enroll your dog in a quality pet insurance plan, so join us for part two to learn more. As your Top Rated Local® veterinarian in Sewell, we want the very best for you and your canine companion. Enrolling your dog in pet insurance is just one more way you can protect their health and happiness while giving them a long, active life. Please call us with any questions you have or to schedule your dog for pet wellness care, doggy dental care, diagnostic services, or any of our other veterinary care services.